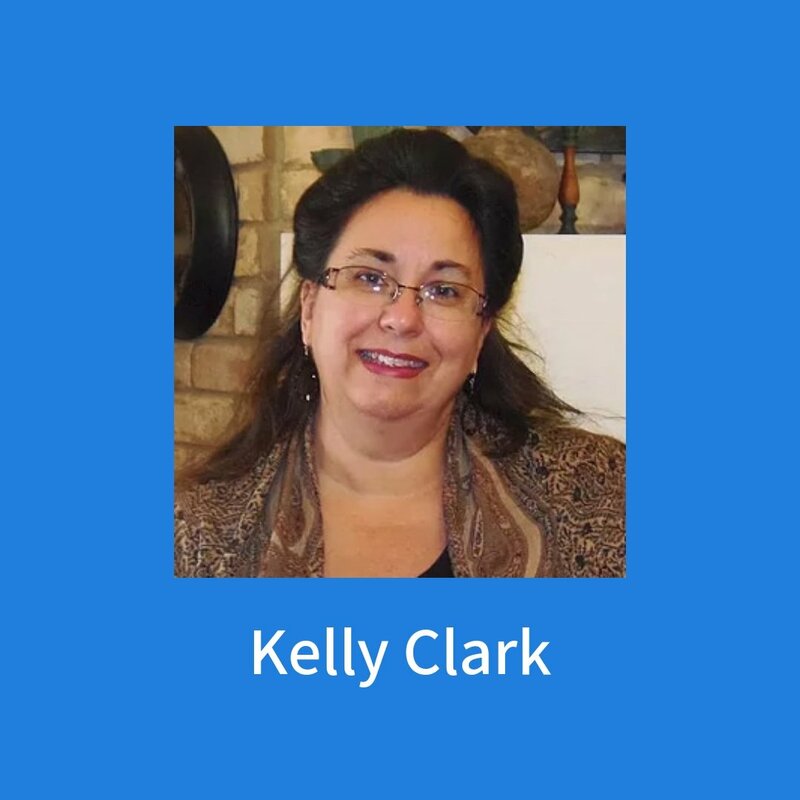 Join us for one day only class with Kelly Clark! Kelly will cover 8 to 10 techniques! Lunch provided. All supplies included.